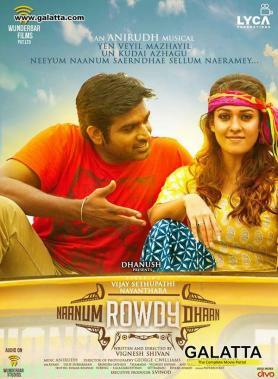 The 2015 smash hit, Naanum Rowdydhaan, gave us one of the best and beloved on screen pairings in Tamil cinema in recent times in the form of ‘Makkal Selvan’ Vijay Sethupathi and Nayanthara. 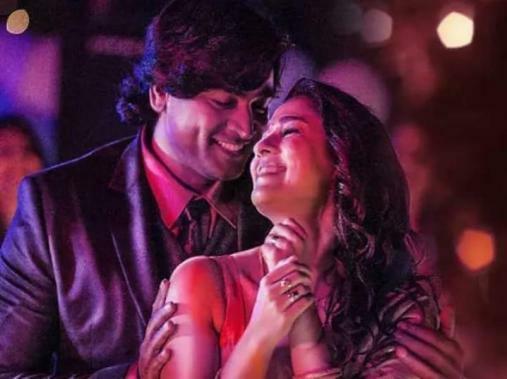 Vijay Sethupathi will also be seen in an extended cameo will once again in Nayanthara’s Imaikkaa Nodigal action thriller slated for a release later this month. Meanwhile, it has just been announced that the teaser for the upcoming Telugu period film, Sye Raa Narasimha Reddy, which includes Nayanthara as the female lead and Vijay Sethupathi as ‘Megastar’ Chiranjeevi’s deputy Obayya, will be unveiled tomorrow (August 21) at 11:30AM. 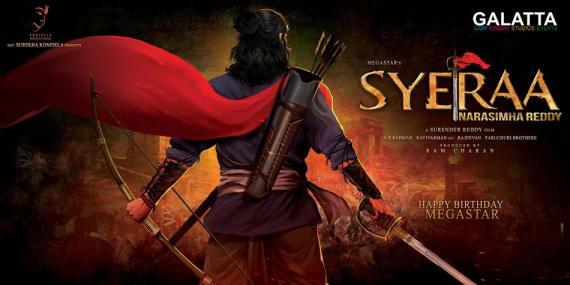 The Sye Raa Narasimha Reddy teaser is coming out a day ahead of Chiranjeevi’s birthday (August 22) with the film being directed by Surender Reddy under Ram Charan’s Konidela Production Company banner with music by Amit Trivedi. 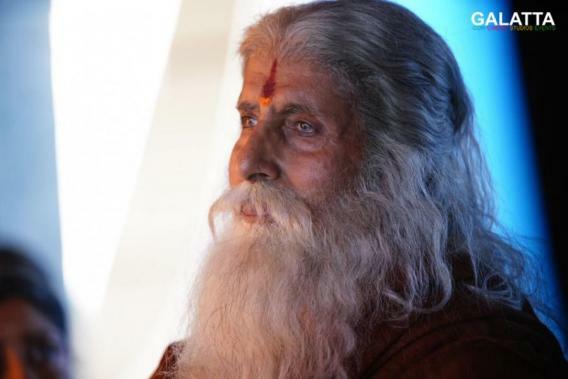 Sye Raa includes a massive star cast apart from Chiru, Vijay Sethupathi and Nayanthara starting with iconic Bollywood actor, Amitabh Bachchan. Actress Tamannaah too was announced to be part of the film’s cast not long back. Furthermore, Telugu star Jagapati Babu will be seen in a crucial role in Sye Raa. 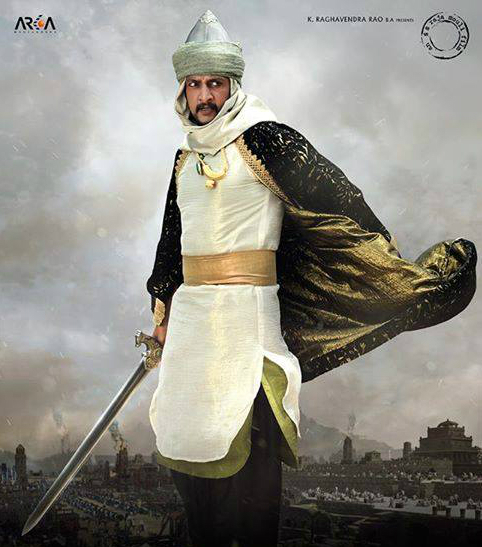 Finally, Kannada actor Sudeep is also included in the film’s cast.